The bone marrow examination is an important diagnostic procedure used for a wide variety of clinical conditions such as the diagnosis of myeloid or lymphoid neoplasms, various reactive conditions or metastatic, non-hematopoietic malignancies. Bone marrow examination is also used for confirmation or monitoring of a remission state, residual or recurrent disease state, or regeneration of bone marrow after various therapies. 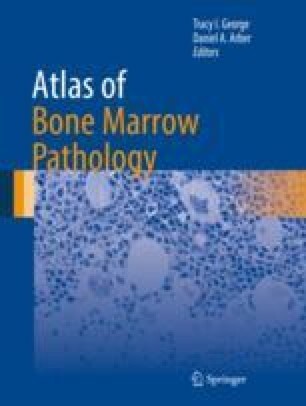 Bone marrow aspiration and biopsy of adequate quality are considered to represent overall bone marrow function.